from the other equipment like a god. terrified me in the heat of summer. in the clouds made of elephants and rabbits. it would burn like childhood in hindsight. to my father’s as we walked back home. 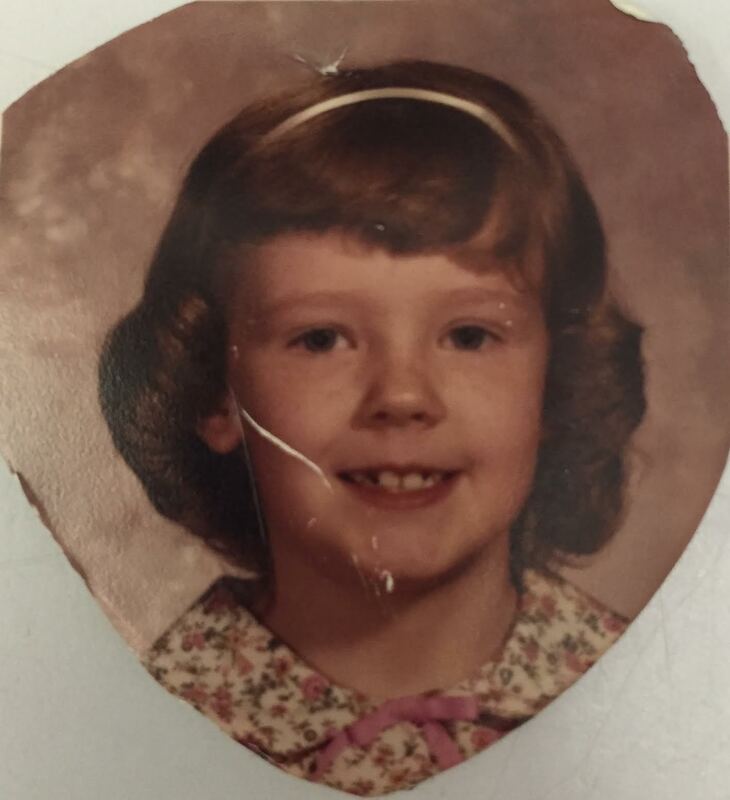 PHOTOGRAPH: The author’s school picture from first grade, around age seven. NOTE FROM THE AUTHOR: There was a park close to my house where I grew up in Illinois. My father would take me frequently there. The big red slide feels like a huge part of my childhood and the memory has become part of me. I think of it often since the passing of my father. I was happy when this bittersweet memory finally became manifested as a poem. ABOUT THE AUTHOR: Sarah Lilius lives in Arlington, Virginia, where she’s a poet and an assistant editor for ELJ Publications. Some places her work can be found are Stirring, the Denver Quarterly, and San Pedro River Review. 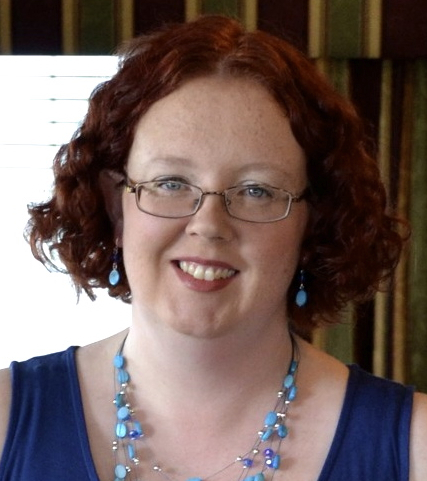 She is also the author of What Becomes Within (ELJ Publications, 2014). Check out her website at sarahlilius.com.